Welcome to the Elderly/Senior Specialty Services group of SmartGuy.com. Feel free to interact with other professionals from across the world. You can find professionals, find deals on services, find professionals who might barter, or simple post questions, comments, or suggestions. 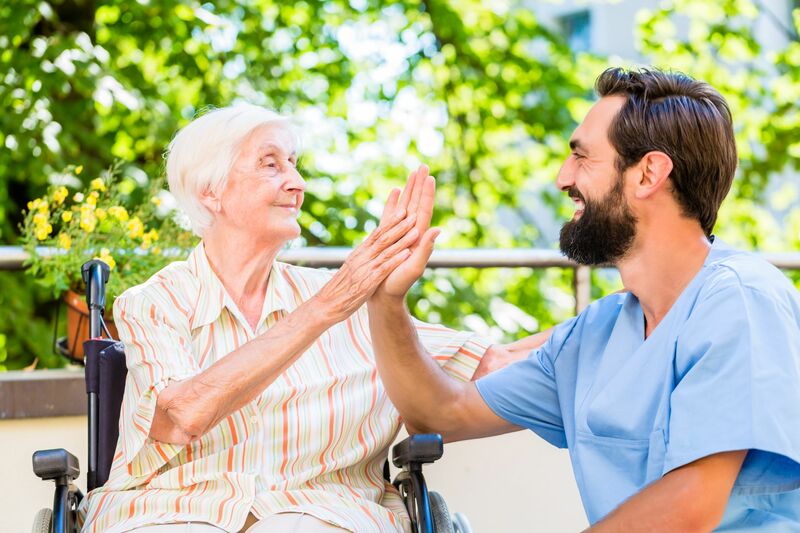 Elderly/Senior Specialty Services are comprehensive health services for individuals typically age 55 and over, many of whom are sufficiently frail to be categorized as "nursing home eligible" by their state's Medicaid program.